This is just what i ment. I have everything of my live gig controled by my controlers, exept tempo. And now this is working great!!. Now i can put my laptop in the back of the stage instead of having it besides me. Sorry but I don't understand howw install this witn an Apple machine . 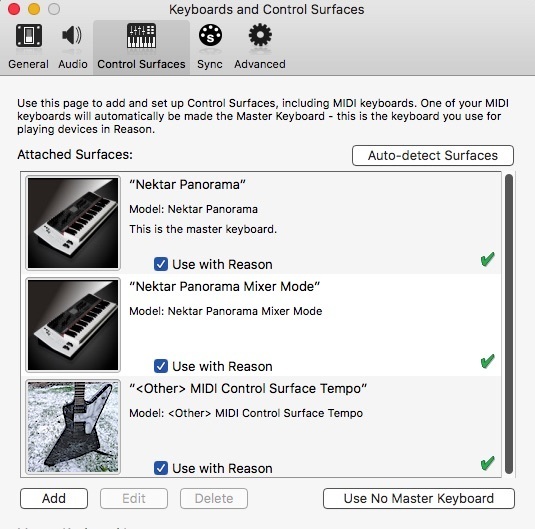 Setting up Midi ports of a Mac. Yes, I easily found everything described. But what should we take as Midi Loopback software loopMidi with an Apple machine ? So replace loppMidi with IAC. A little customization in these preferences with my guitar. Now it goes from 50 to 304 BPM by using only the even numbers. one to set the "Tempo Coarse" and the other to set the "Tempo Fine". Like it, been playing about with it, did find the the Fine was missing tempo's so I had to trim the input on the spider (that could have more down to my big hand not slow enough)..